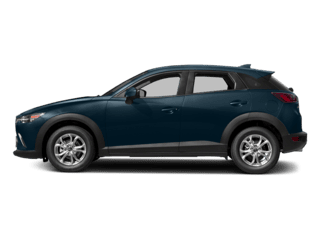 Team Gillman Mazda invites you to our Certified Mazda service center in Houston, TX. No matter what make or model, your vehicle deserves expert care from ASE certified auto mechanics and technicians. 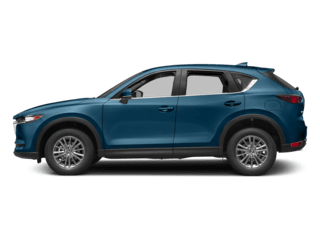 Find out why our Mazda service and repair center is one of the best places to bring your car, truck or SUV for maintenance, repair, or a routine oil change in the Houston area. 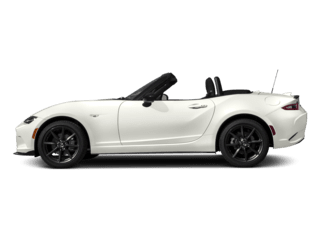 Team Gillman Mazda’s automotive technicians are factory-trained Mazda mechanics who use state-of-the-art technology and equipment to help you keep your vehicle running like new. You can trust your vehicle’s scheduled service or unexpected repair to our highly skilled team. 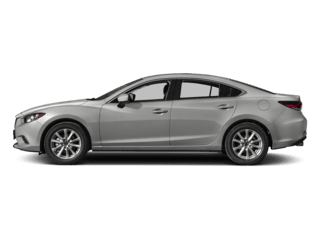 For the best possible experience at our Certified Mazda Service Center, simply click the button to schedule service or call (281) 583-3434 to make an appointment. We look forward to serving you. 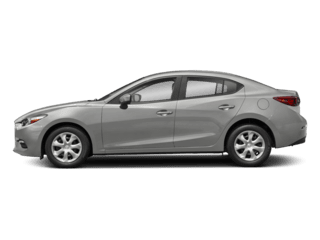 You get expert, certified Mazda mechanics at similar or better prices than your local “car repair shop near me” or “Houston auto mechanic. 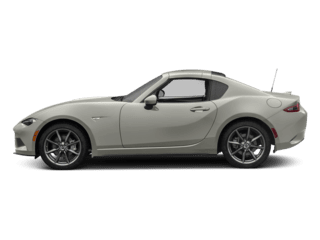 Our ASE certified Mazda shop follows strict quality guidelines. We only use high quality, genuine Mazda parts. Oil changes are one of the most basic, yet most often misunderstood item of vehicle maintenance. It is important to ensure you are putting the right kind of oil in your vehicle. Mixing synthetic, synthetic-blend and conventional oil can ruin your engine. Our Mazda mechanics are trained to check and double-check. Meaning that they get it right the first time, everytime. Need help keeping your car in line? Looking for wheel alignment or tire rotation near you? Team Gillman Mazda’s service department can help. Using computerized wheel alignment and tire rotation and balancing machines, we can get your vehicle back on track in no time. 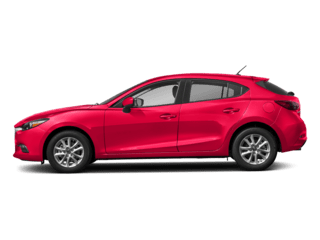 We are always here to help our customers save money by offering useful Mazda service coupons and auto repair specials. Check our list for the most up-to-date list of Mazda discounts and offers available. Can’t find what you’re looking for? Reach out to us at (281) 583-3434 to learn more. Team Gillman Mazda thanks you for visiting us online and learning more about our Mazda Certified Service Center. We look forward to seeing you at the dealership for your next service or repair request. Call (281) 583-3434 today to schedule service on your car, truck or SUV. 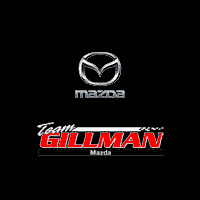 Team Gillman Mazda lo invita a nuestro Centro de Servicio Certificado de Mazda en Houston, TX. No importa qué marca o modelo, su vehículo merece el cuidado experto de los mecánicos y técnicos certificados por ASE. 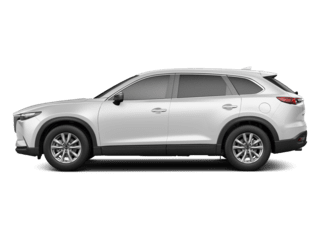 Descubra por qué nuestro centro de servicio y reparación Mazda es uno de los mejores lugares para llevar su automóvil, camioneta o SUV para servicio, reparación o un cambio de aceite de rutina. Llámenos hoy al (281) 583-3434 para programar una cita. Plus applicable taxes. Valid only at TEAM GILLMAN MAZDA. Cannot be used with any other applicable offer. Mazda vehicles only. Prices may vary by model. Hazardous waste fee if applicable. Please present coupon at time of write-up. Coupon expires 07/07/2019.